You want the best for your business and we are! Contrack, the leading Facility Management company in the MENA region. 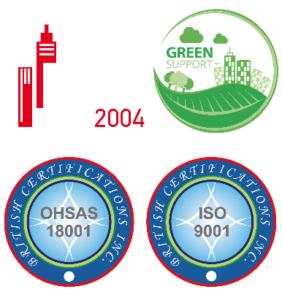 We present an integrated approach to operating, maintaining, cleaning and improving, as well as adapting the buildings and infrastructure (Assets) of an organization. We seek the creation of an environment that strongly supports the needs and demands of the potential company or the organization that we serve. 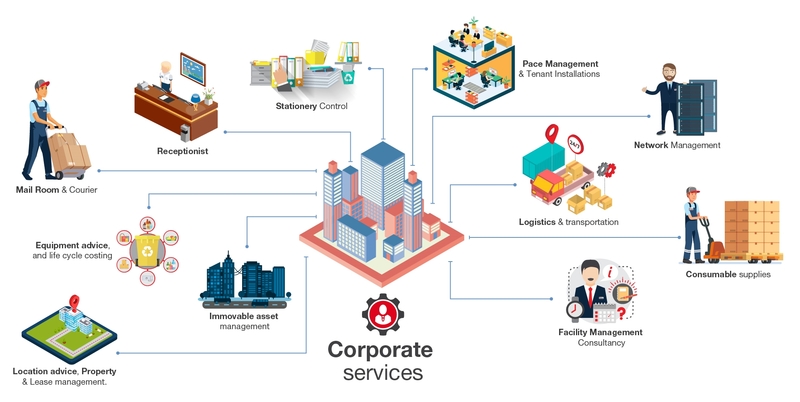 Corporate services should never be taken lightly as they determine the environment of working and hence when done correctly, better productivity. Since no buildings are alike, we provide custom-made plans for each building that we manage in order to cover all aspects thoroughly and successfully. You want the best for your business and we are! Contrack, the leading Facility Management company in the MENA region. 5th Settlement New Cairo, Egypt.